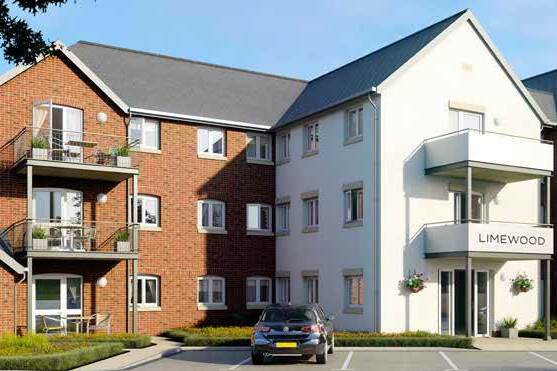 Limewood is a stunning development offering 33 one and two bedroom apartments, designed specifically for the over 60s. Situated in the Gable Head area of Hayling Island, just half a mile from the beautiful island seafront and beaches, Limewood is the perfect setting for your retirement. Like all of our Retirement Living developments Limewood is designed to allow you to live independently in your own home, with the comfort and security of a House Manager to offer a helping hand, should you need it. • Fitted kitchen with integrated fridge/freezer, Bosch mid-height oven and Bosch ceramic hob.